Women make up a big percentage of the whiskey-drinking public, and they're starting to redefine the American spirits industry by founding artisan distilleries and taking a larger role in whiskey production. Our next event is a toast to women entrepreneurs in whiskey production, as we plan to visit a 100% women-owned distillery in DC, also the largest crowd-funded distillery in the world. In our upcoming event, we will get to explore one of those wonderful creations from the pursuit of the American Dream - Small-batch bourbon, that many of us love for its unique flavor, taste and aromas and importantly at times the unforgettable resonating stories of hard work and creativity, behind its success. For our Saturday afternoon exploration, we have chosen two distilleries in the Ivy City and the New York Avenue corridor, less than a mile from Union Market. We will start with a visit to Republic Restoratives which is 100% women-owned and the largest crowd-funded distillery in the world. The distillery is a fine reminder of the important yet less widely known role that women have played in the history of bourbon and whiskey production around the world. We will do a tour of the distillery, bourbon tasting and try some cocktails. The distillery does not have a kitchen for food, but normally have food trucks available on Saturdays. You can also bring your own light snacks if you would like. Our next stop, will be One Eight Distilling just a 6 minute walk from here. 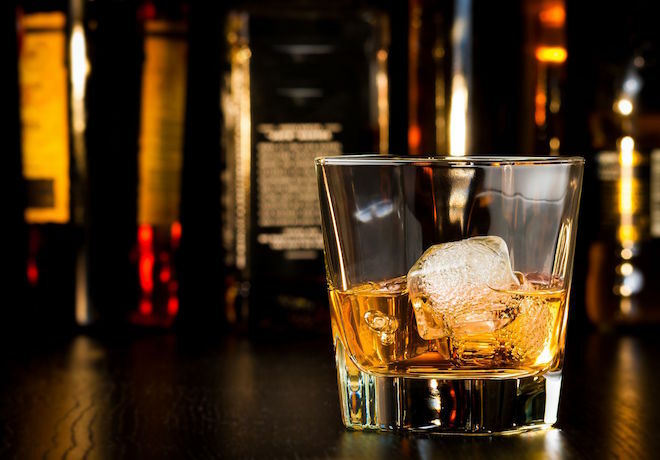 The distillery gets its name from Article One Section Eight of the Constitution, which among other things provided for the establishment of a district to serve as the nation’s capital. 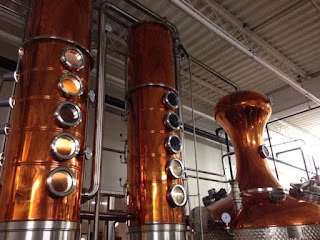 We will take a behind-the-scenes tour of One Eight Distilling 7,500 square foot production space, and sample some cocktails and selection of spirits. Note: The tour and tasting at Republic Restoratives cost $12/person and includes a tasting of each of their products, along with a take home glass. Description: A tour, tasting and cocktails event at two distilleries in the Ivy City and the New York Avenue corridor in DC. Would you like to be notified when we post new articles and events in 2018 ?